The Mobile WMS@rggo is a complete and ready-to-use mobile solution that includes a mobile application and its integration to an ERP system. It enables warehouse employees to work effectively and make fewer mistakes. Information is available in real-time and the user can make the optimal decisions. 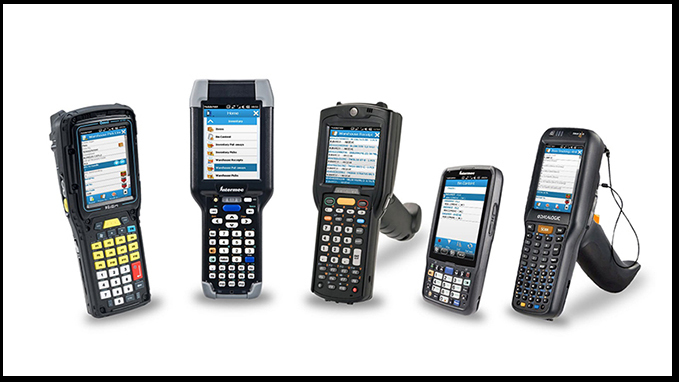 Using the mobile WMS@rggo enables customers to reduce costs and increase productivity. • Secure access with user authentification. • Real time access to information from the database. • Automatic registration of documents from the ERP when the document is properly scanned from the mobile device. • The processed documents on mobile devices are visible in real timpe in the ERP database. • Picking and storing the products becomes a much faster process, the mobile terminal displays the location (shelf) where to get and where to place the products. • Ability to customize the application according to the flow / specificity of each client’s warehousing operations.